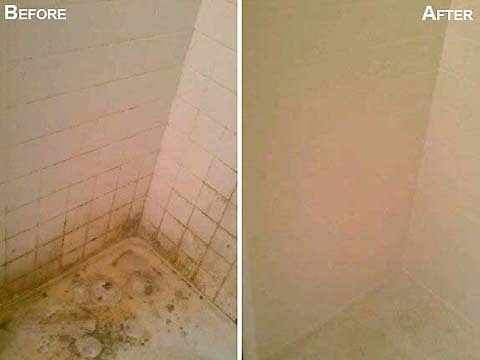 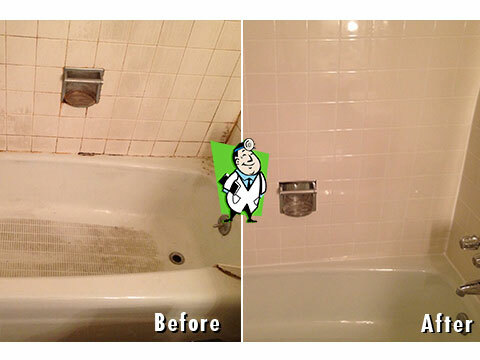 Re-grouting: "Nothing shows the wear of a home more than dirty or discolored grout." 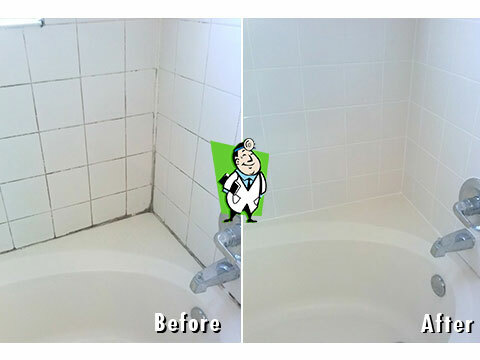 Grout joints will typically begin to deteriorate and discolor in the tub or shower area over a period of time while your tiles themselves may maintain their original beauty and shine. 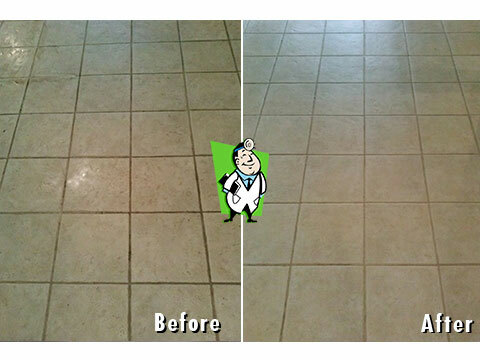 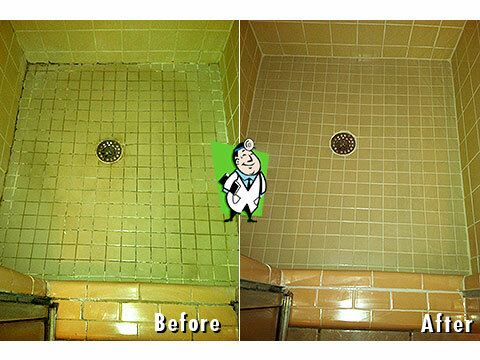 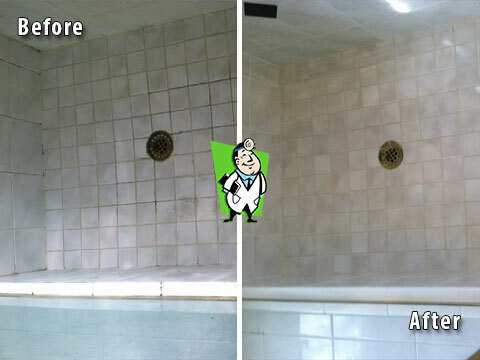 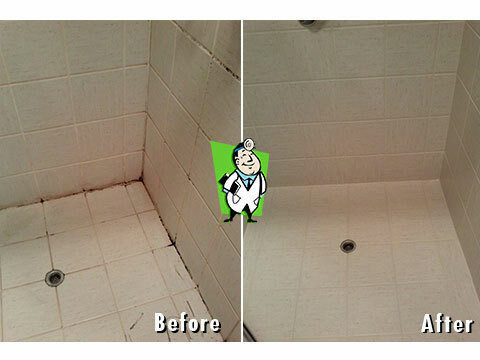 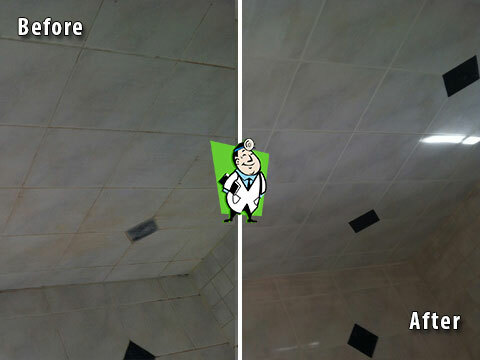 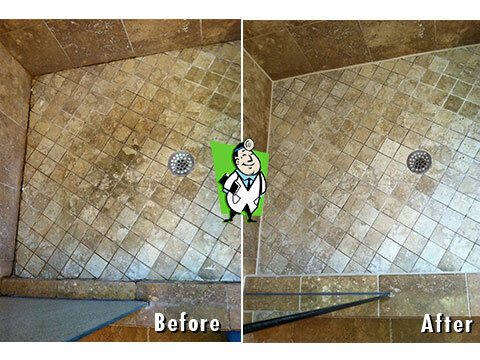 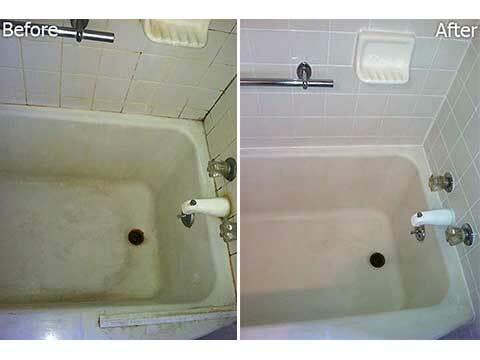 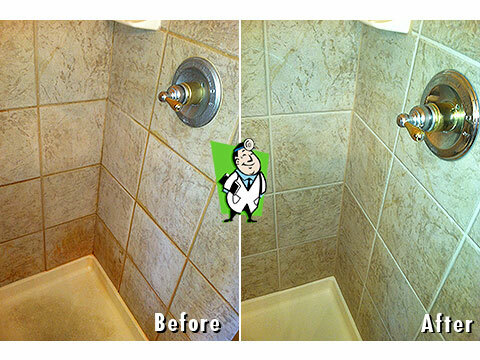 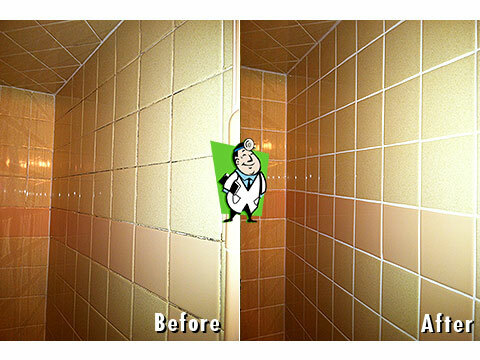 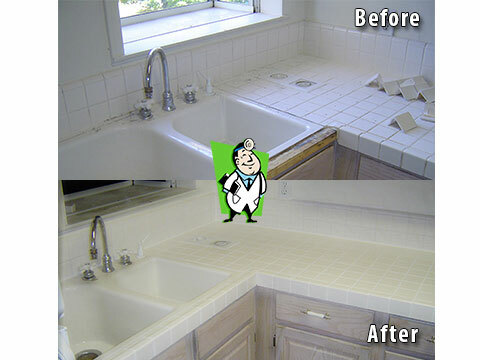 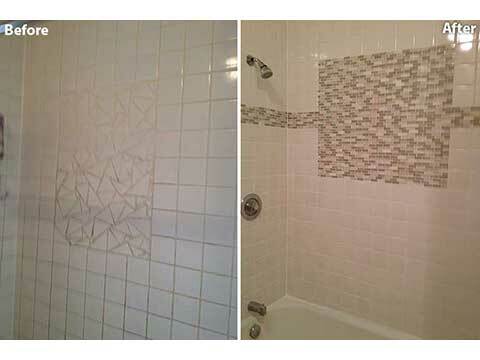 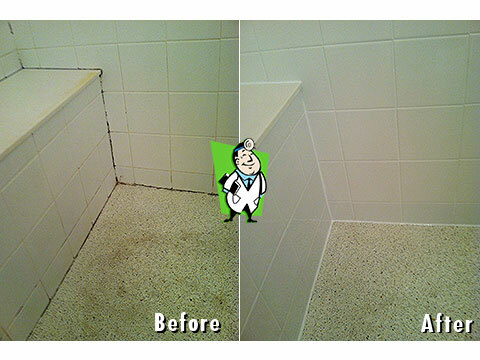 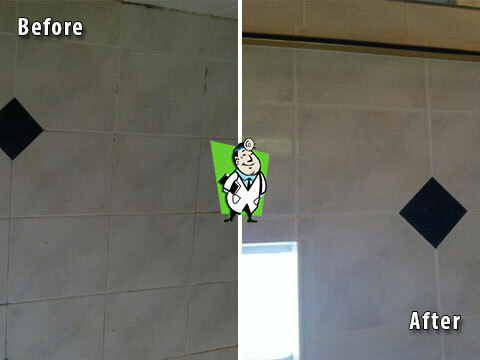 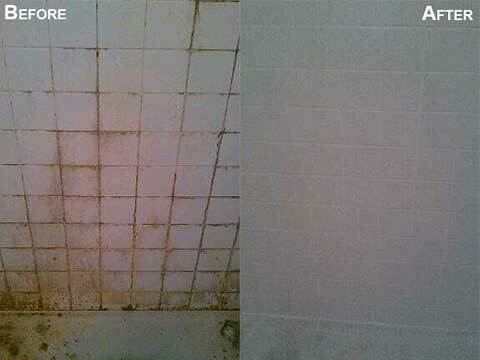 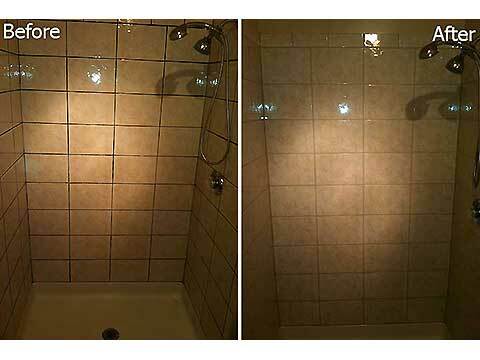 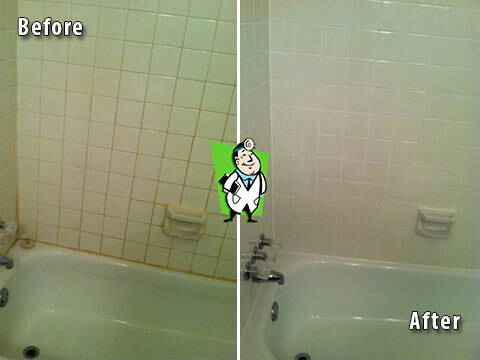 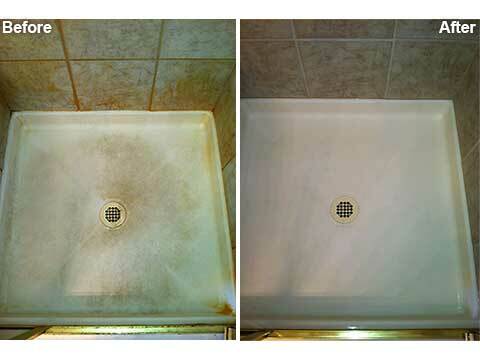 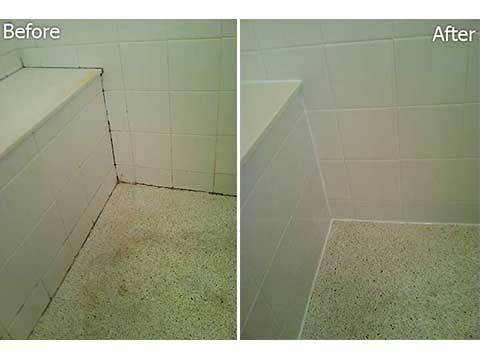 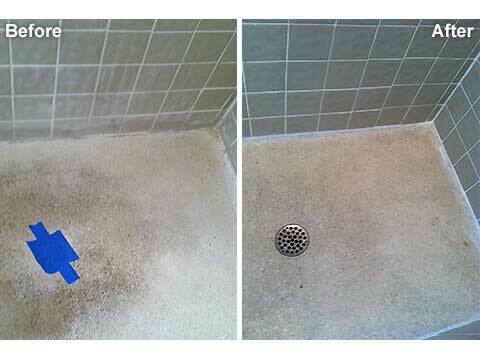 Our process of grout removal and replacement will give you that "new" look at a fraction of the cost of replacement. 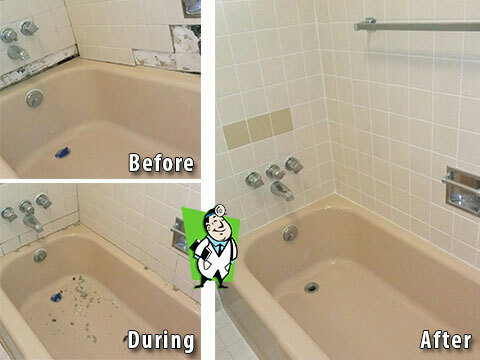 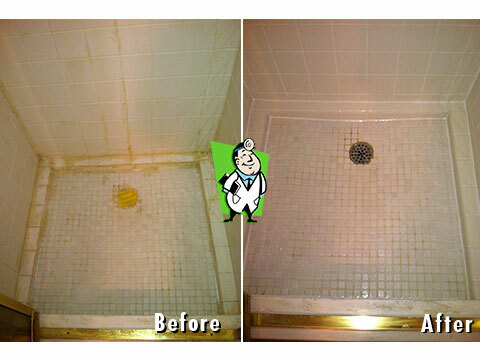 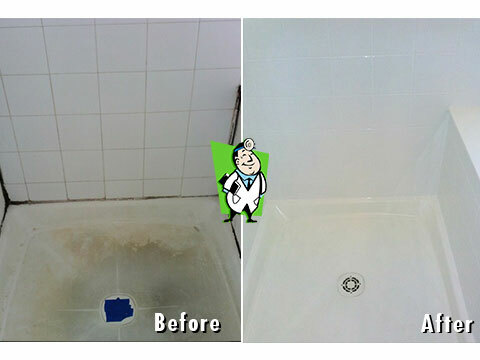 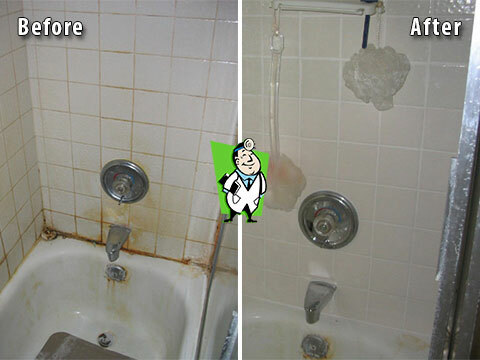 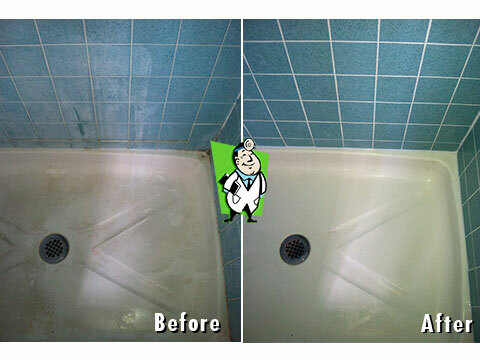 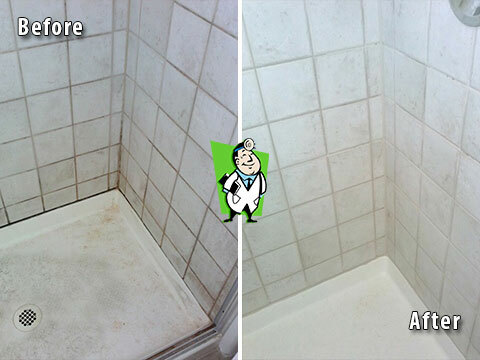 The job is performed in one day without the hassle of removal and installation; you will have full use of your shower again within 48 hours. 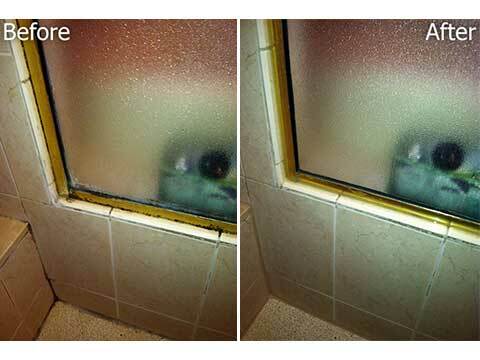 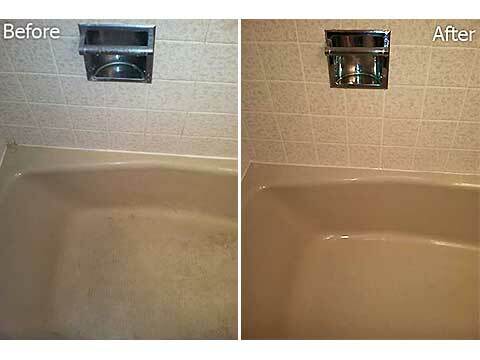 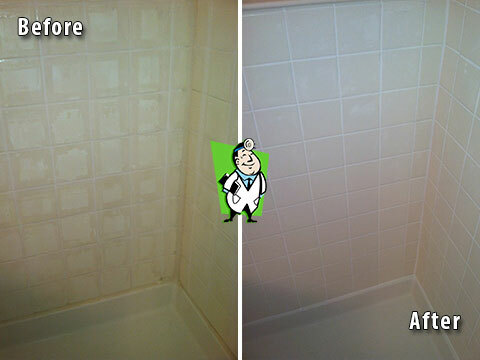 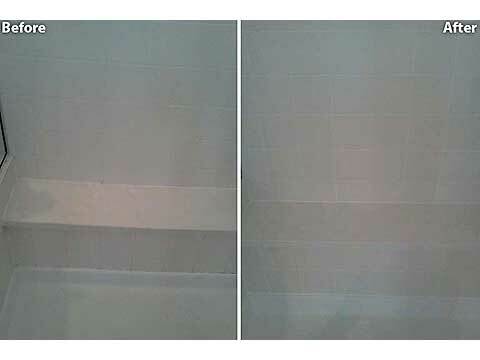 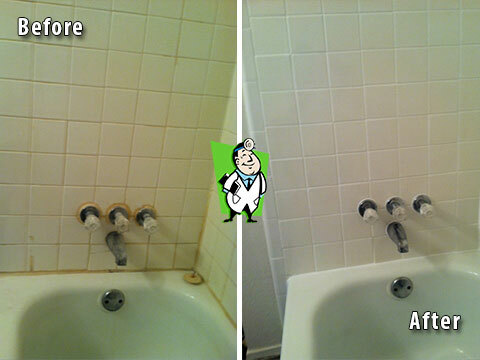 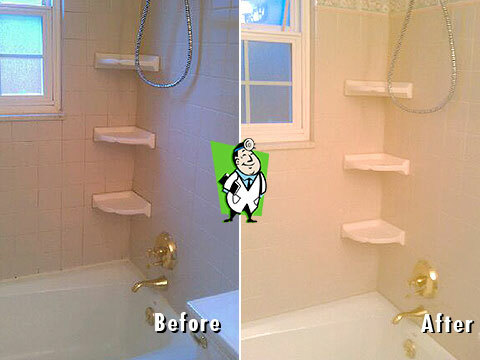 Caulking: New caulking around the tub and or shower edges provides that clean look you have been trying to achieve. 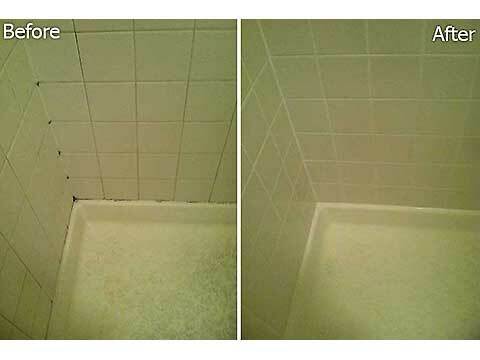 Nothing seems to gross us out more than that black caulking we see every time we shower. 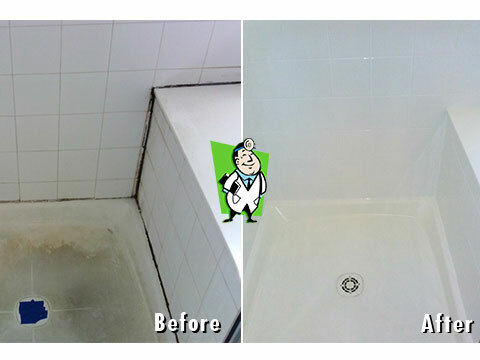 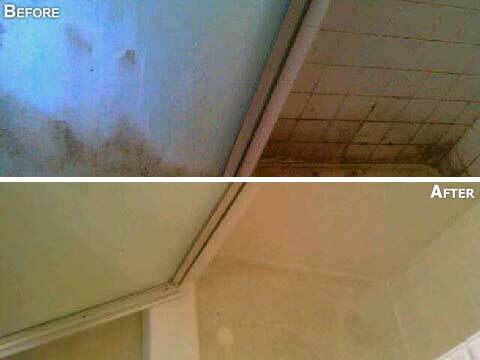 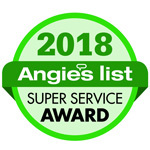 After we cut out your moldy caulking, we will also treat that stubborn reappearing mold, mildew and fungus at the source. 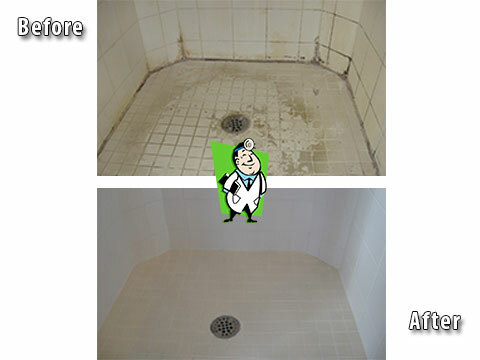 Our environmentally friendly products are designed specifically for wet areas and provide a superior seal and appearance. 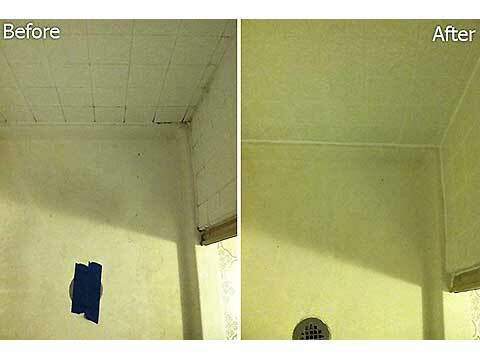 Shower is ready to use in 24 hours. Water Damage: Batman has The Joker, Superman has Lex Luthor and your Shower's Tile and Grout has an evil villain as well, Water Damage. 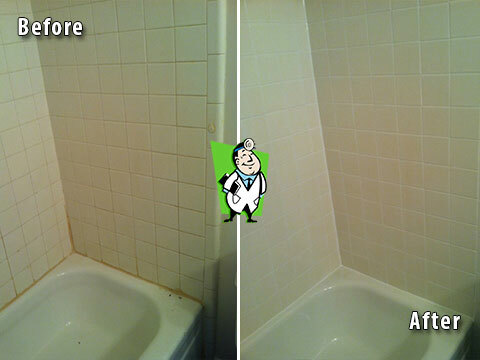 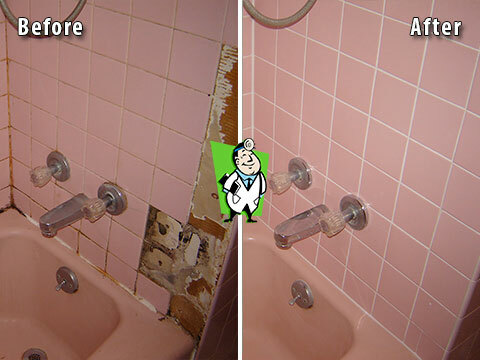 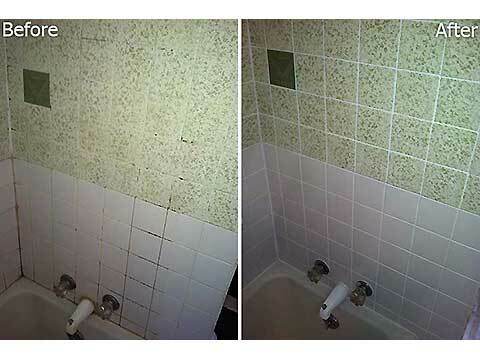 When water damage strikes, call The Grout Medic to save the day. 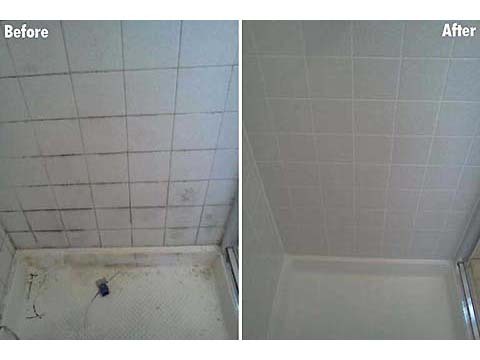 We will replace your rotted backerboard, eliminate mold, re-use your tile and save you the expense of re-tiling the whole shower!